never expire as far as you maintain them and customer get scheduled reminders when contract cleaning of main sewer is due. (9). 2’’ clean out to provide access for mechanic to snake the line. (10). 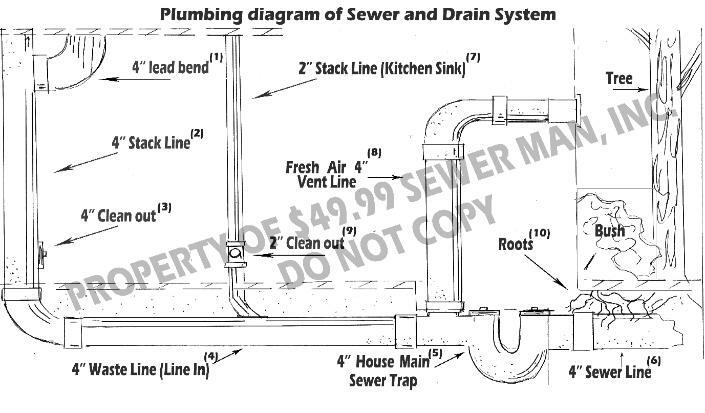 Roots penetrate main sewer line and cause back-up / clog. It could cost a lot of money to replace the pipe.